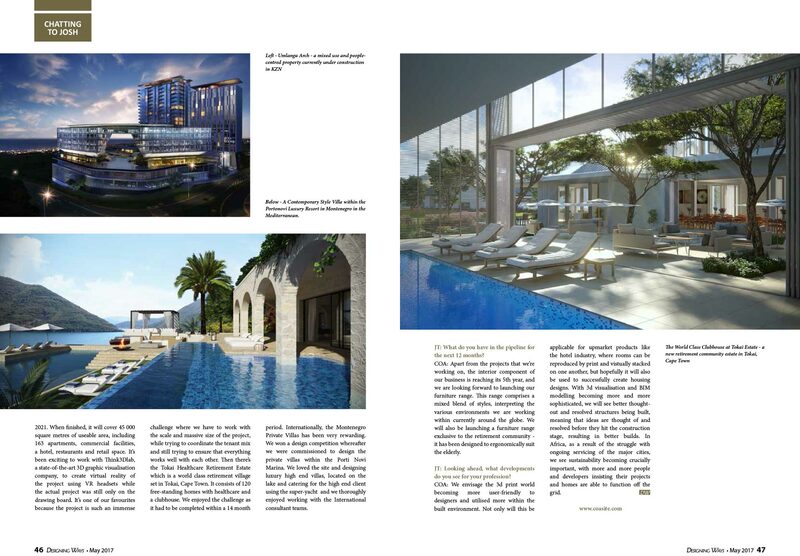 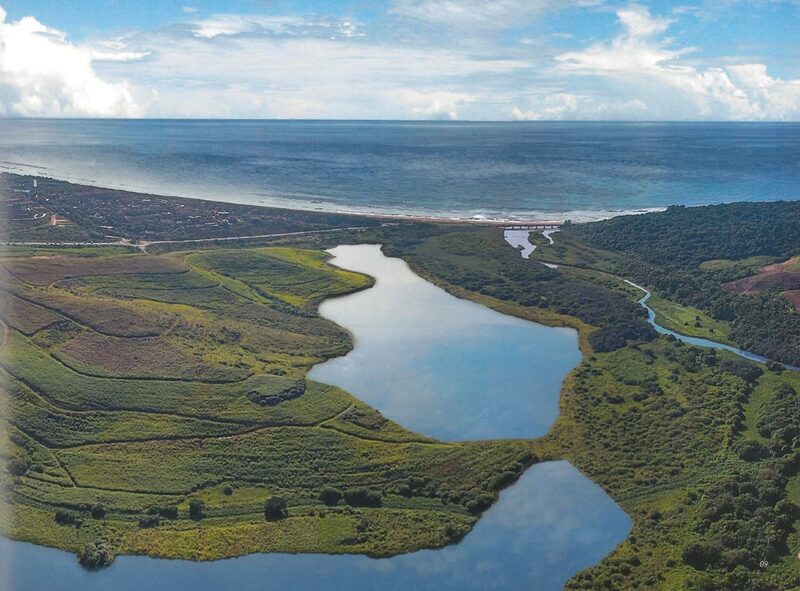 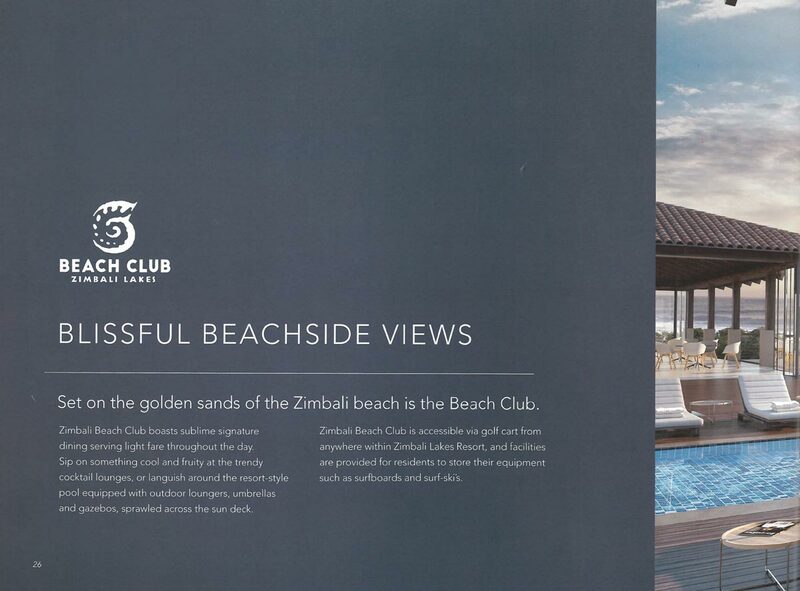 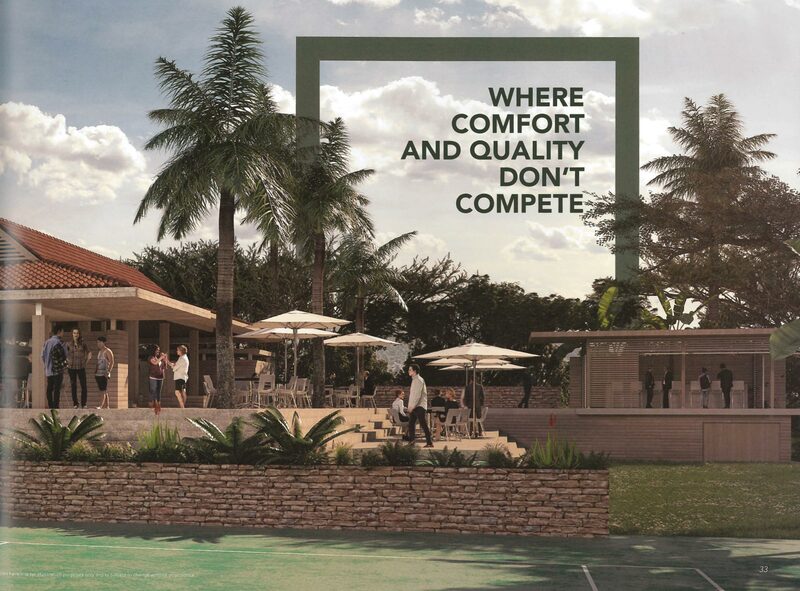 From the developers of Ocean Dune Sibaya and Pebble Beach Sibaya comes the exceptional Gold Coast Estate. 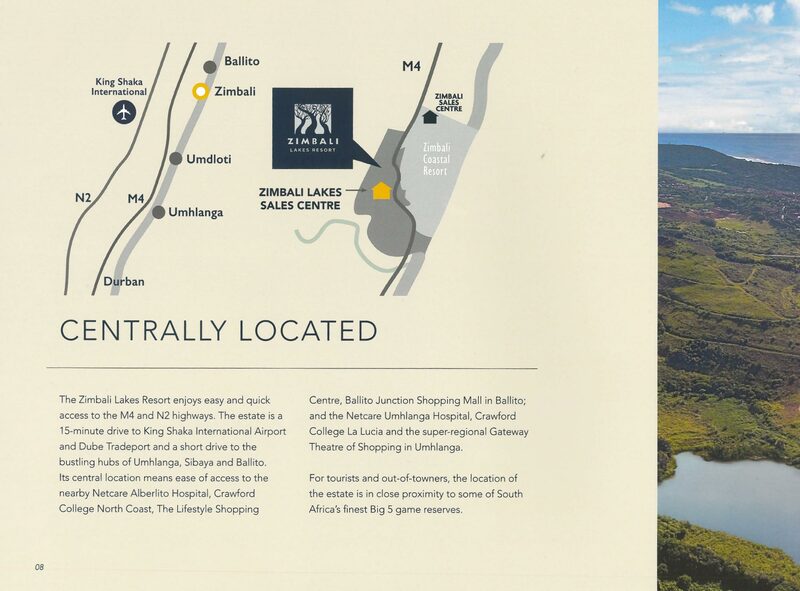 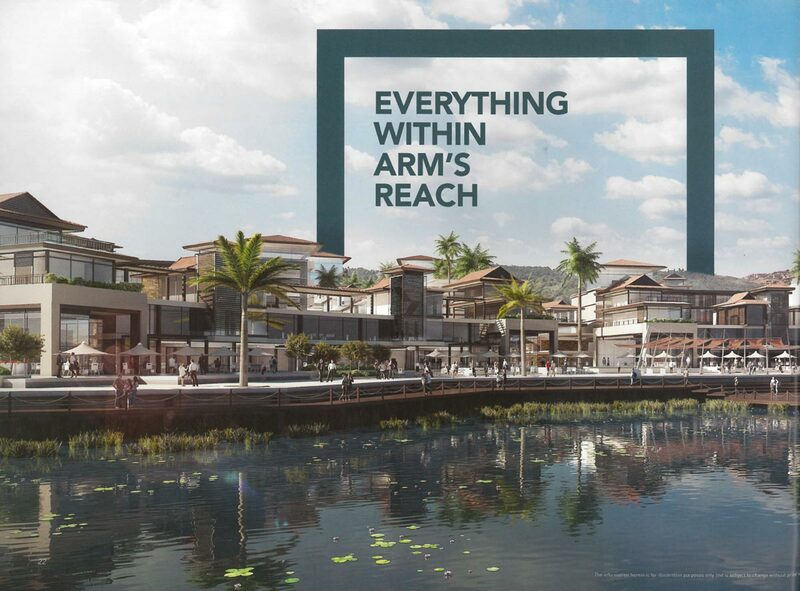 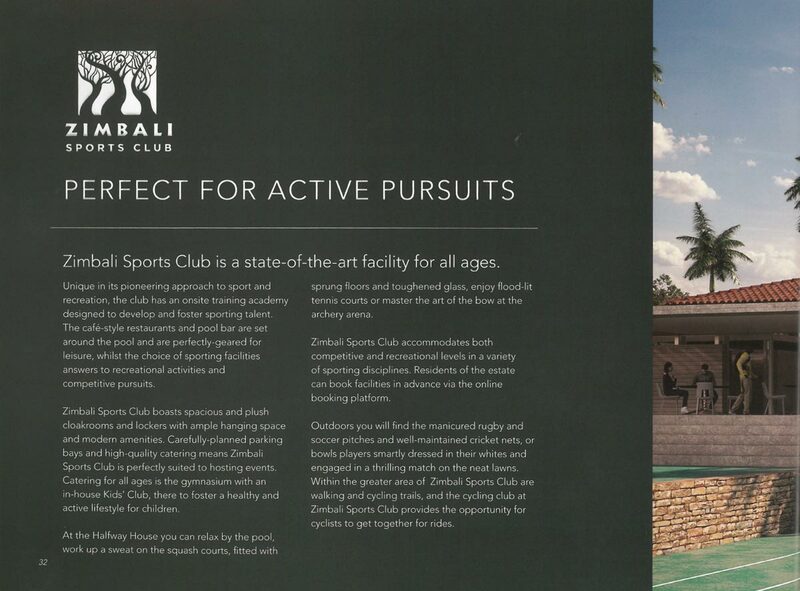 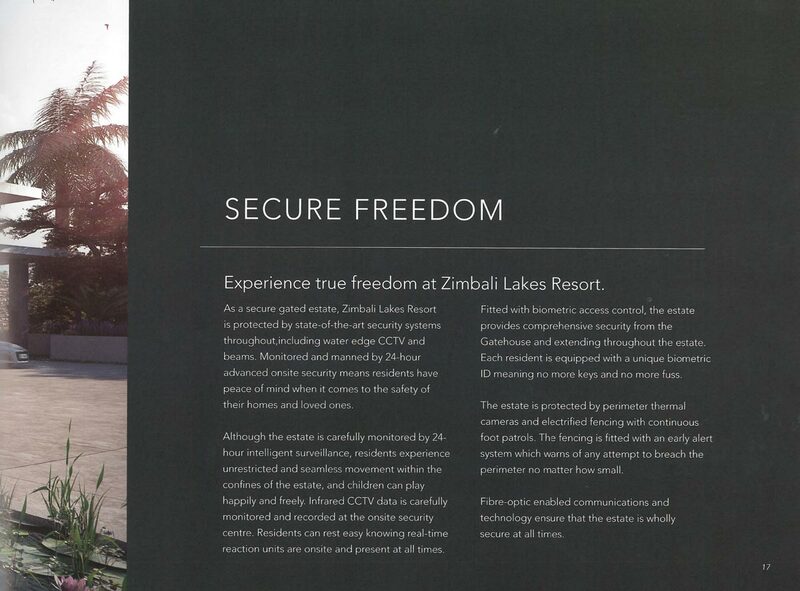 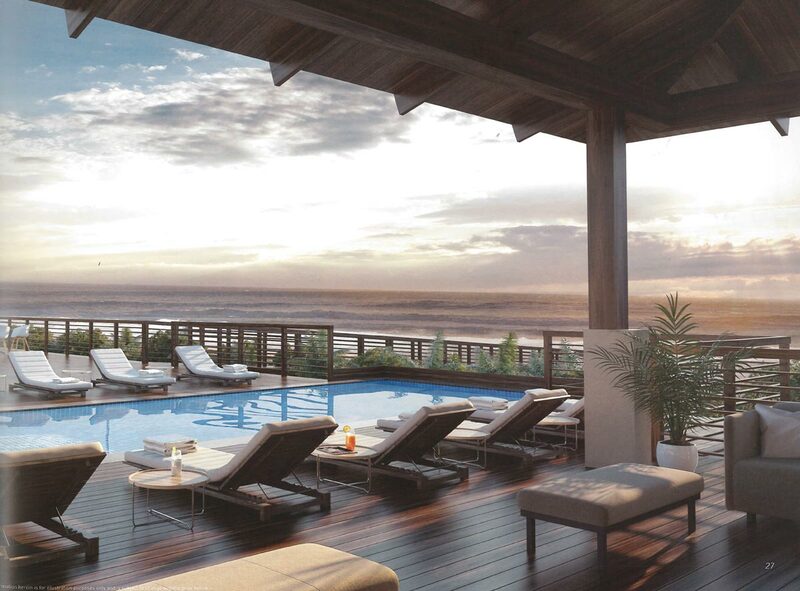 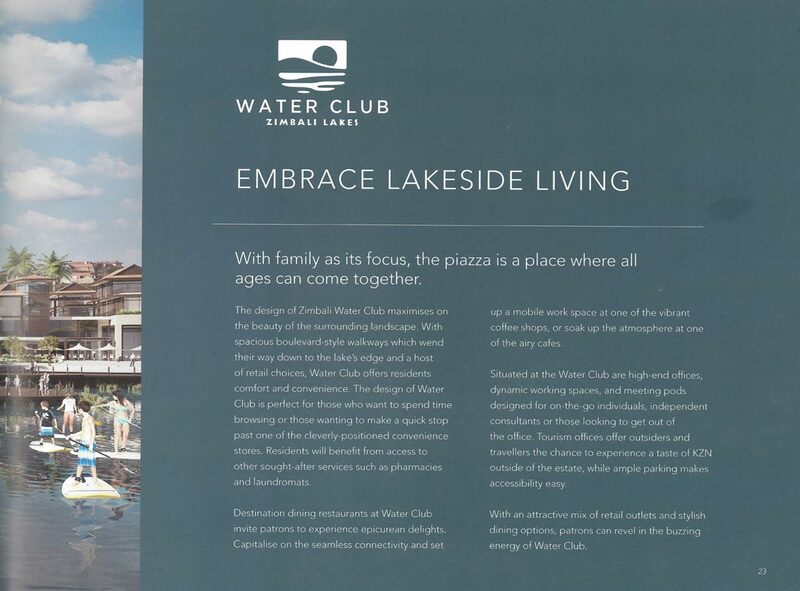 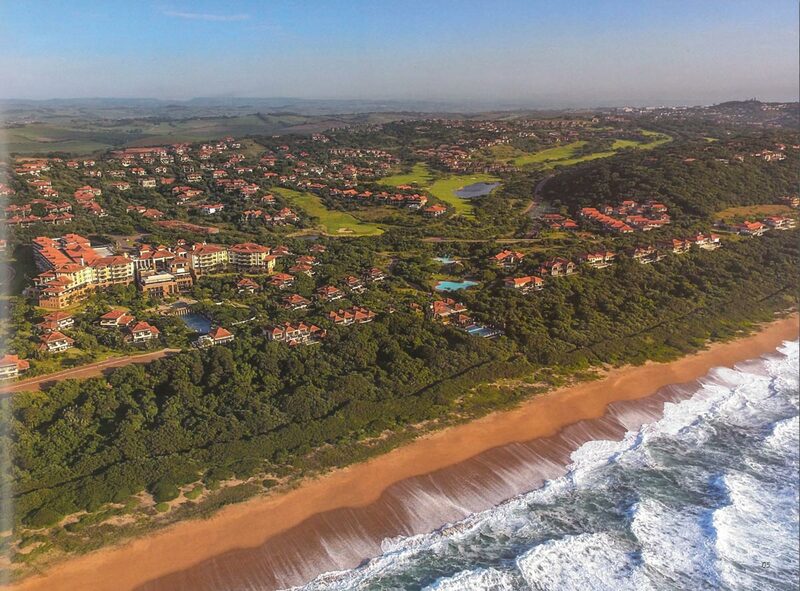 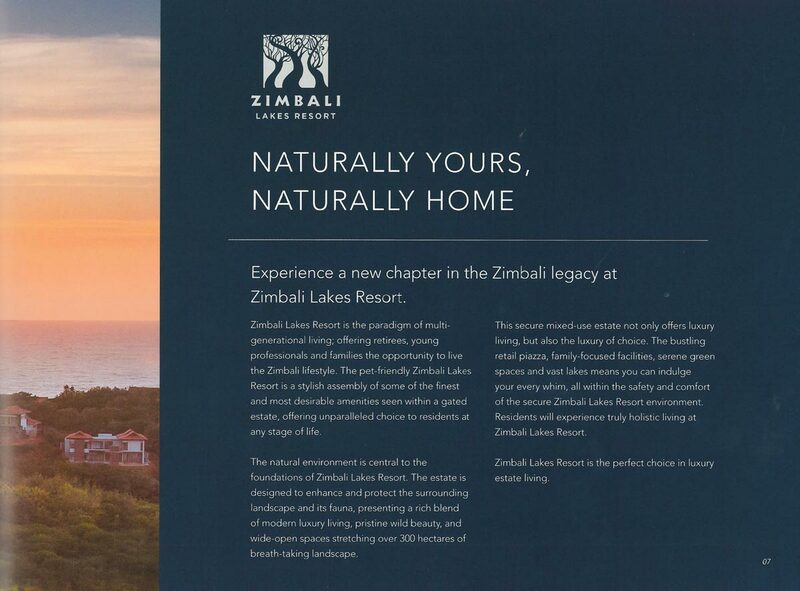 Experience a new chapter in the Zimbali legacy at Zimbali Lakes Resort. 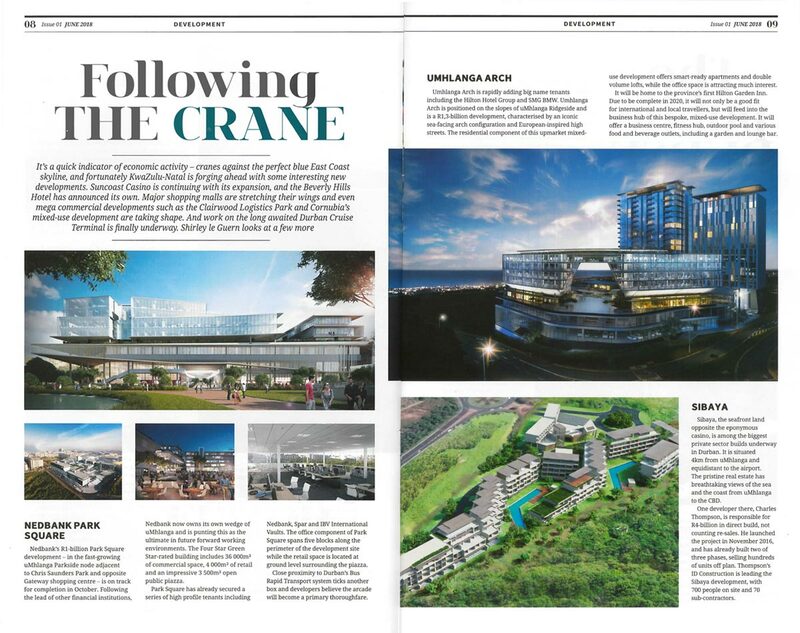 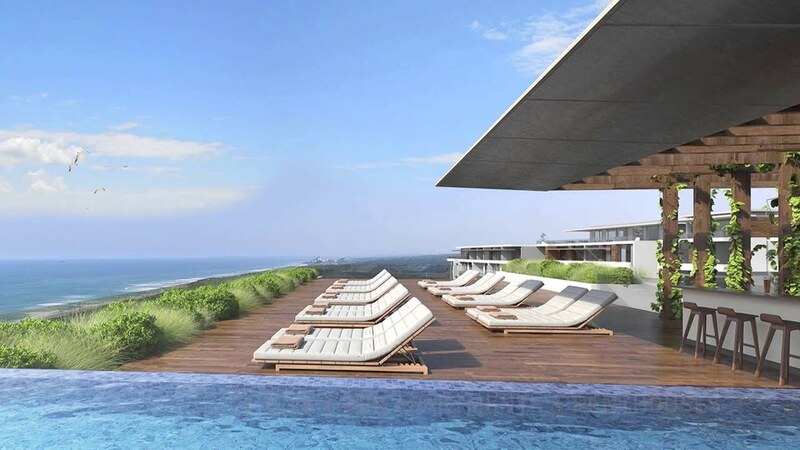 Luxury seafront apartments occupying prime position within the KwaZulu-Natal North Coast’s new Sibaya Precinct, OceanDune Sibaya is set to be the landmark development inside this high-end coastal node. 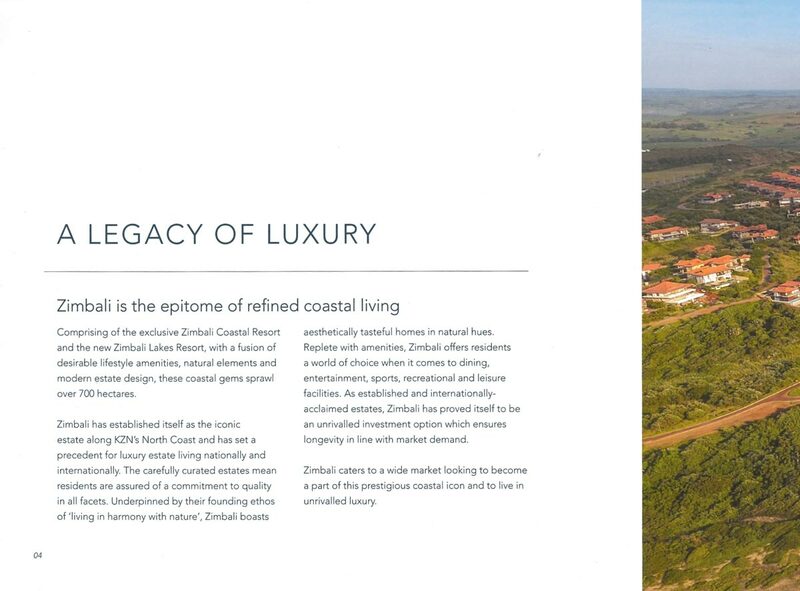 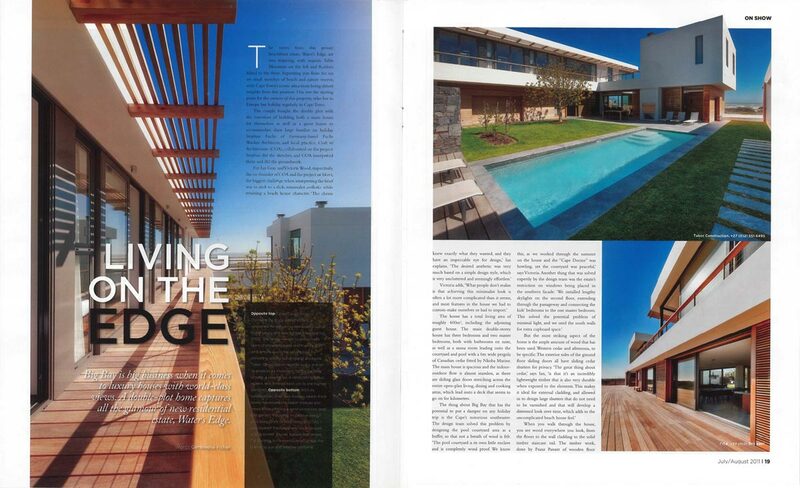 Vamizi Island is one of COA’s feature projects. 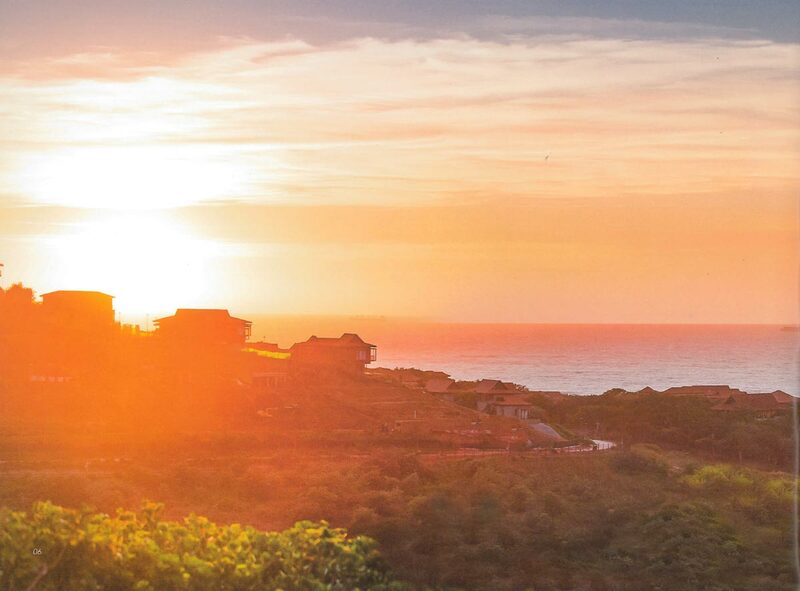 6 private villas have been designed and built in ways to compliment this pristine environment – enjoy! 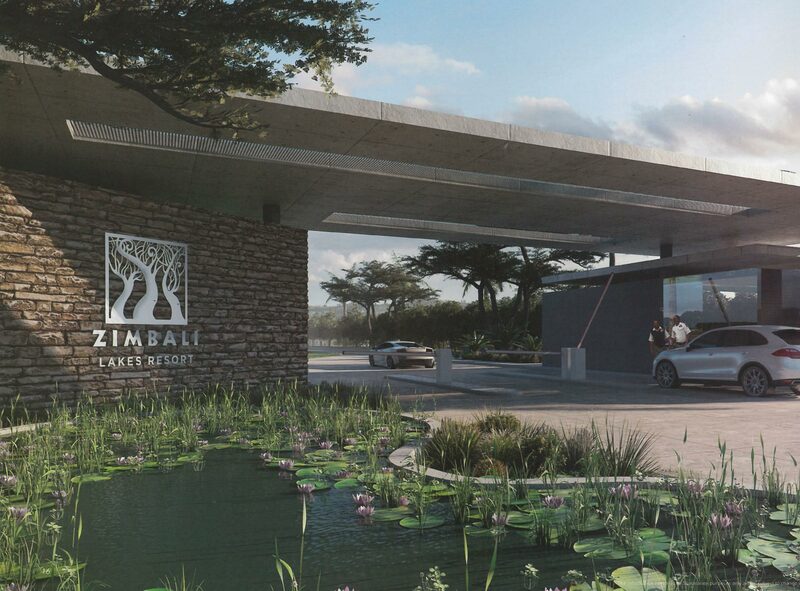 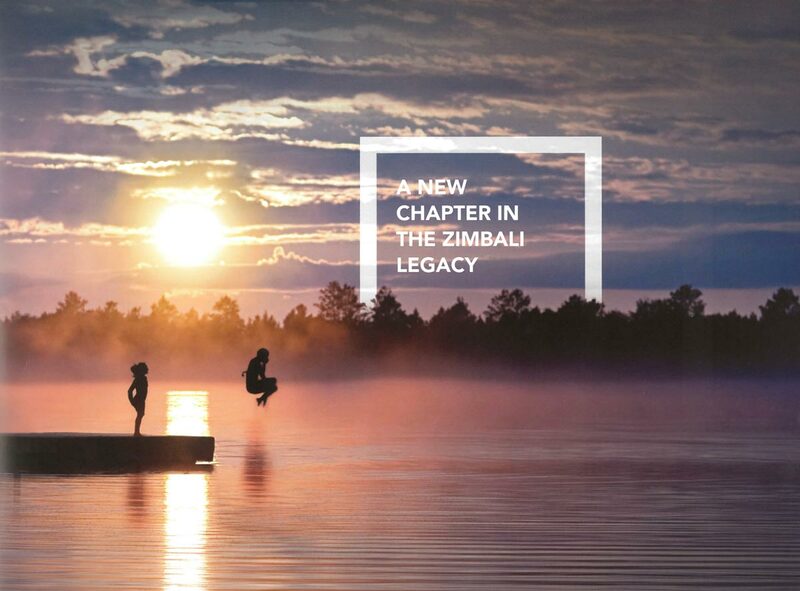 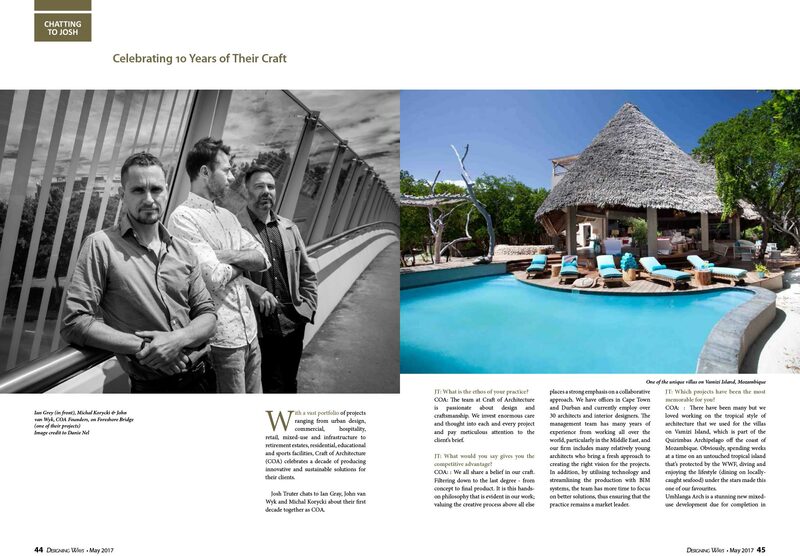 A new chapter in the Zimbali legacy.